In the wake of depleting natural resources, particularly when it comes to the Earth’s water supply, the need for superior industrial wastewater treatment practices that ensure adequate water is available for public use has never been so important. Baldwin Industrial Systems have been designing, manufacturing, installing and servicing industrial wastewater treatment systems for decades. Our dedicated team of industry experts have successfully developed innovative ways to address the industrial wastewater management needs of our clients. No matter what your wastewater management needs are – we will find a solution to suit you. Water filtration systems are commonly attached to lakes and ponds, and serve the purpose of removing solid waste, sediments, pollutants and biochemical particles from wastewater. The filtration process can target large or small particles, with options such as coarse filter screens, sieve bend screens, low-pressure media and high-pressure multimedia filtration. However, it shouldn’t end there. A further necessary step in industrial wastewater treatment known as ‘polishing’ is required for optimal results. Polishing aims to remove fine suspended solids and trace amounts of chemicals that haven’t been eliminated in the earlier stages of water filtration. 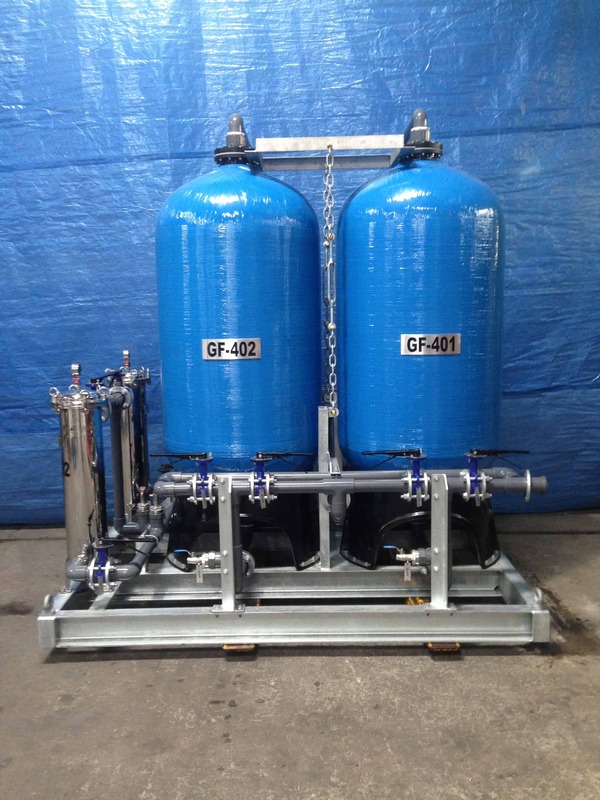 Our units incorporate the complete range of filtration and polishing and are available as stand-alone units, or skid mounted components attached to industrial wastewater treatment systems. We also offer additional polishing options including hydrocarbon specific media, activated carbon and multimedia filter housings. 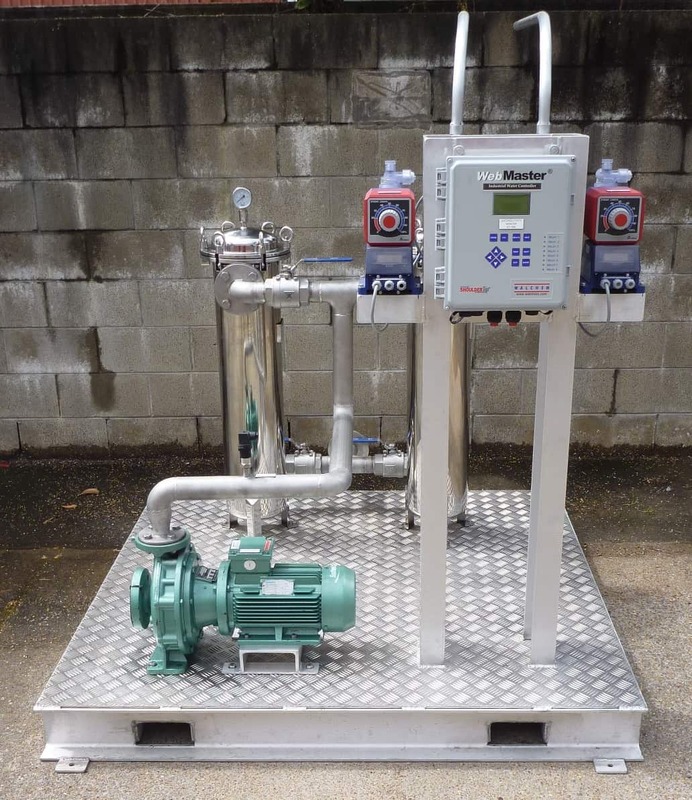 For superior results when it comes to wastewater management, get in touch with Baldwin Industrial Systems. Call us today on 02 4954 0440 for more information on our water filtration and wastewater treatment systems, or for a customised solution to suit your needs.